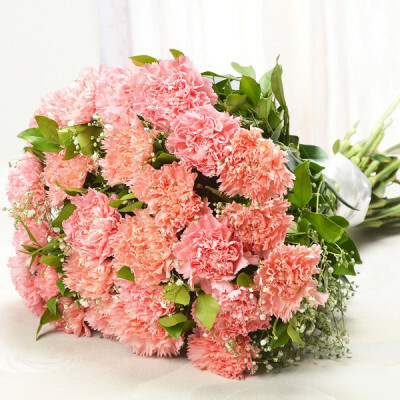 Regarded as the ‘Flowers of God’, carnations are one of the most beautiful flowers that come in so many colors. 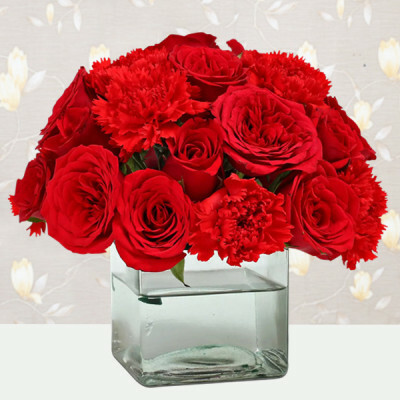 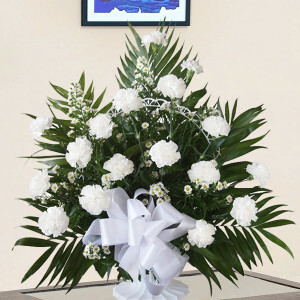 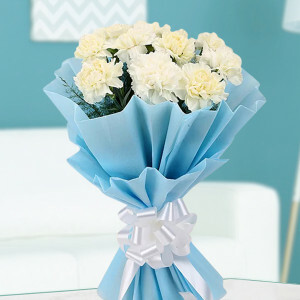 Buy and send carnations online to your loved ones, with MyFlowerApp. 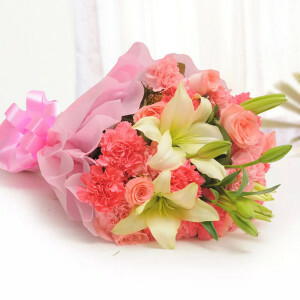 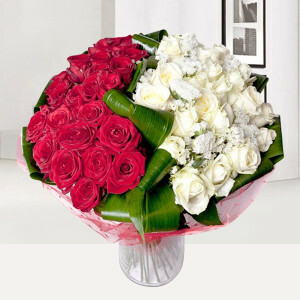 Choose a bouquet of their favorite colors, and we will swiftly deliver anywhere in India. 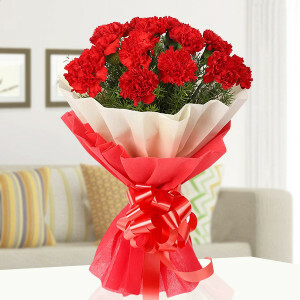 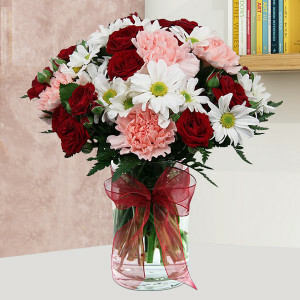 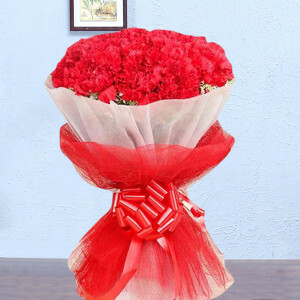 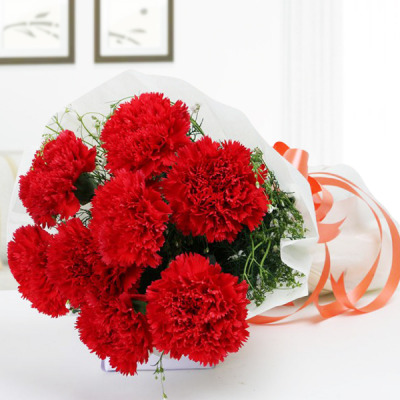 Send pink carnations on mother’s day, white carnations on a wedding, and red for love.